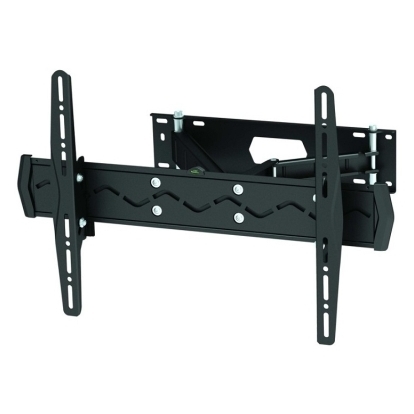 Screen size: 32 - 60"
The NewStar LCD/LED TV wall mount allows you to mount a LCD or LED TV to any wall. 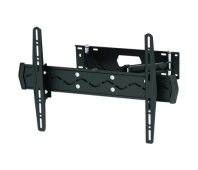 Cause of the flexible hole pattern of this system is this wall mount useable for almost every TV up to 60 inches. You are able to tilt and swivle your screen very easily. This wall mount is easily to install by using the VESA hole pattern at the rear side of your TV. This wall mount can be used when the maximum distance between the holes (left to right) is 60 cm. 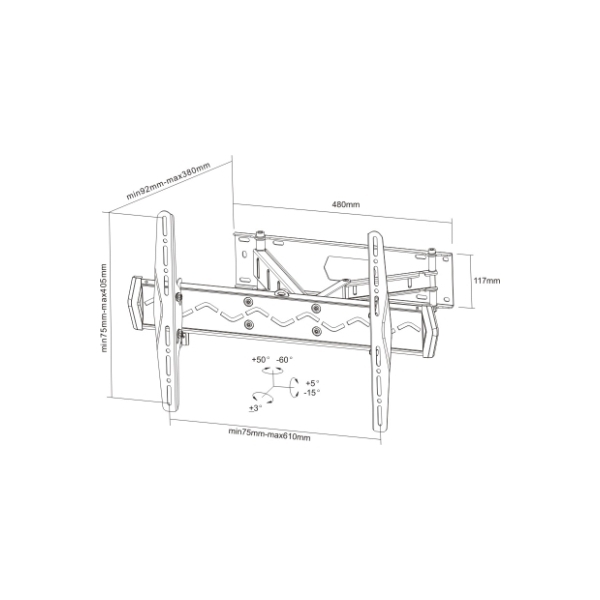 The upper and lower holes allow a maximum distance of 40 cm. 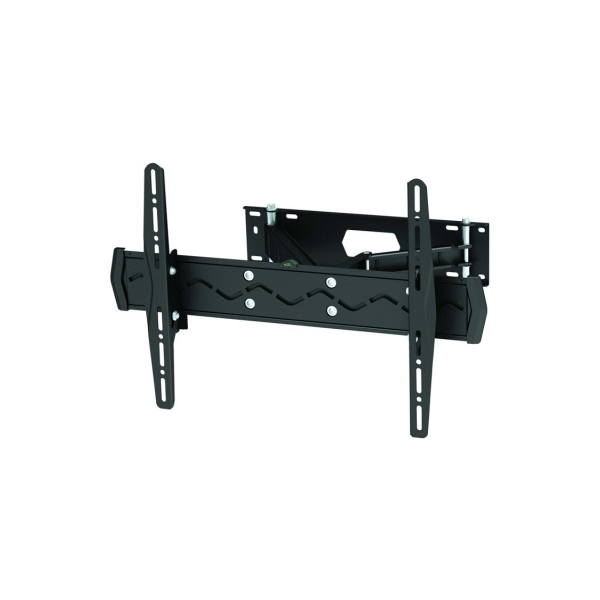 This LCD/LED TV wall mount is made of aluminium and is mountable to any wall. 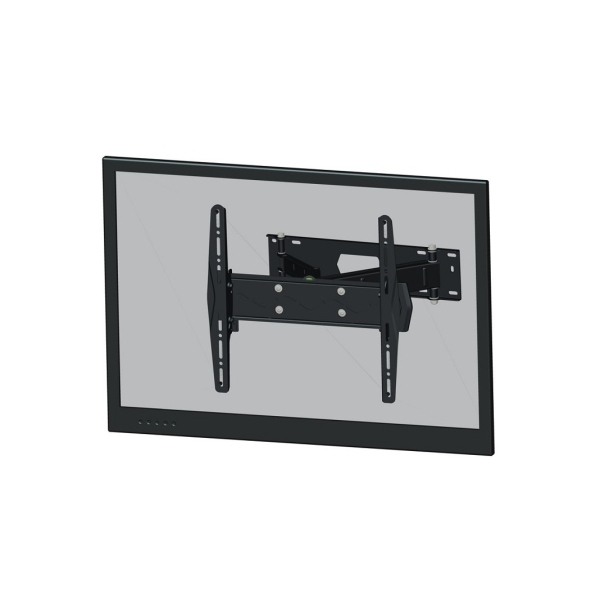 The LED-W560 is a full swing wall mount for LCD/LED screens up to 60 (150 cm).